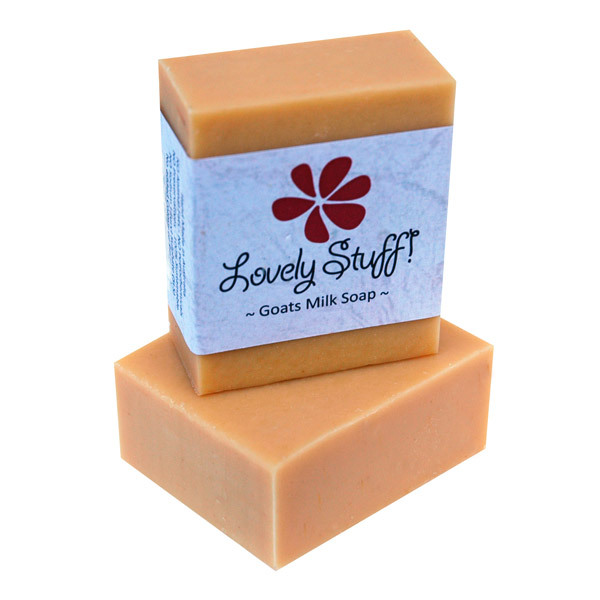 Fresh citrus tones, uplifting and revitalising. 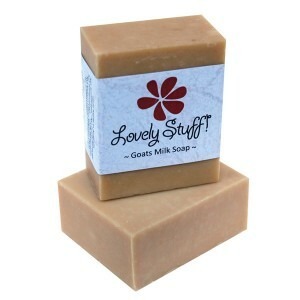 Ideal for oily skin Assists with Psoriasis, Acne, Eczema and Athlete’s Foot and helps alleviate excessive perspiration. 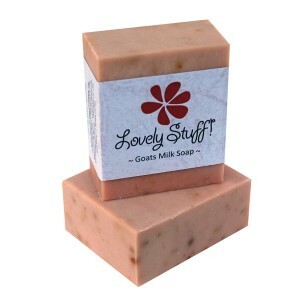 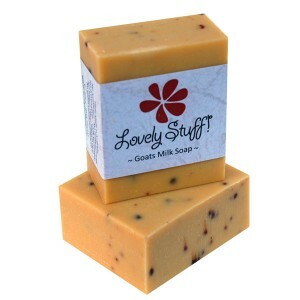 The combination of essential oils in this Goat Milk soap have antiseptic and antibiotic properties, recommended for disturbed skin. 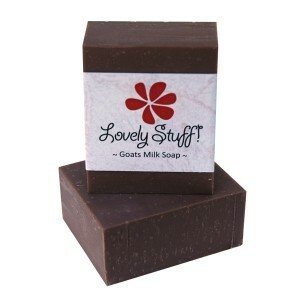 The antiseptic properties are useful in treating athlete’s foot and other fungal infections. Lemongrass oil has great benefits as a muscle and skin toner and Bergamot helps clear oily skin and can assist with cold sores and minor abrasions. 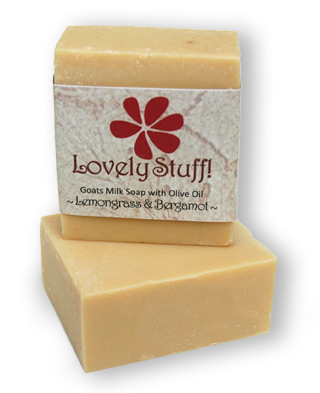 Filtered Rain water, Fresh Goat Milk, Lemongrass & Bergamot Essential Oils, naturally occurring Glycerine, Olive Oil, Castor Oil, Coconut Oil.